With public rallies at the center of many pivotal moments in history, rally signs are becoming more and more creative and visually interesting. At Ink Factory, we know that creating a visually pleasing poster is the best way to get your message across. Here’s six handy tips to make your sign stand out in the crowd! Posters can come in any shape, size, material, or color. 20” x 30” is a reads well from close-up or far away. You can be resourceful and just use what you have at home (or your office!). If you have a few extra dollars, pop down to your local art, craft, or office supply store and pick up a nice sturdy sheet of poster board, cardboard or foam core board. The more sturdy and rigid the canvas can be, the better. If you can swing it, pick up two sheets just in case! But there’s no shame in cutting up a spare cardboard box to transform into your sign masterpiece. Are you going to be holding the poster above your head or in front of your body? You may be holding up that sign for a while. If you cut handles on either side, and the poster isn’t too wide, you can comfortably hold the sign without having your arms raised too high. Your slogan should be quick and to the point. What word or ideas do you want to stand out? Make these bold and dark. Supporting words (like articles) can be a bit less emphasized. Draw your message out on paper first. Try some different compositions and color combinations – then get to work! Before you start filling up your poster with permanent ink, set the foundation for where and what size you want your letters to be. Pencil isn’t going to be seen from across the street, so use a ruler or the straight edge of another piece of paper to mark lines to layout your text. Sketch out your text lightly so you don’t run out of room for your letters in the next step. Whether you’re making a statement with an image, a famous quote, or something you’ve thought of on your own, the key to grabbing attention is to keep it simple and bold. Using a fine point Sharpie pen isn’t going to make your message seen from across a crowd. 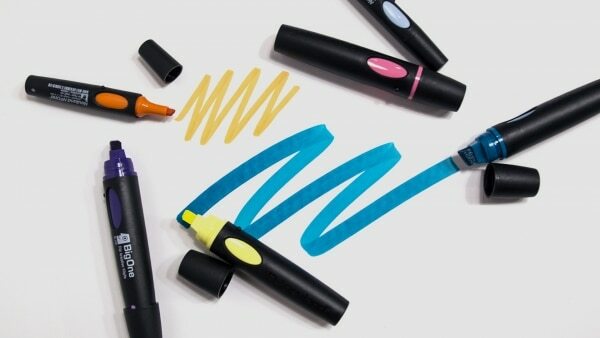 Use the widest markers you can find – like a chisel tip Sharpie or a King Size Sharpie. 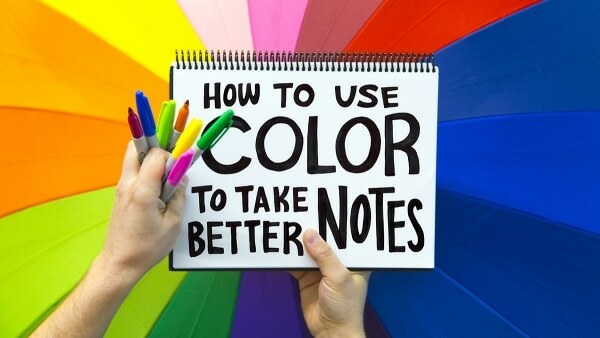 If you are going to draw your words in color, make them nice and bold, then outline them with a black marker. This way, they really pop off the page. If your words are black, draw the outlines for the letters and then fill them in. We recommend checking out dafont.com to get inspiration from their large collection of fonts. Simply type in the words you would love to use and you can see them in different font styles from simple to super fancy. You should also read our blog post on Simple Tips to Improve Your Handwriting. Want to create an Ink Factory worthy poster? Try adding an anchor image to set the tone of your rally cry. Do a quick image search on Google relating to your slogan or cause. Including the word “clipart” in your search will yield a wealth of simple images to leverage. If you’re not confident at drawing, try printing out your favorite image, then color the back of the paper using a pencil. Place your printout right side up on the poster where you want the image to be, and trace (applying pressure) with a pencil. The pencil-colored backside will leave a faint traced image, which you can then ink with black and color in if you desire. If you prefer not to cut handles out of your board, we recommend a sturdy hollow cardboard tube and hot glue for mounting your sign. Use as much glue as possible so your poster stays secure! If your poster board is sturdy, you may not need to mount it at all. 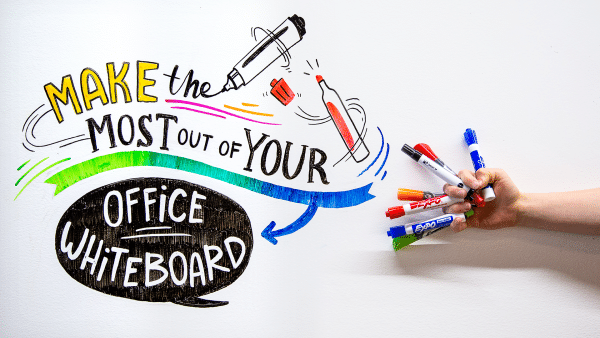 You can make a double-sided poster by sandwiching your cardboard tube in between two posters, or drawing on both sides of your board. That way people in front and behind you know what you’re all about! Have any cool poster designs you want to share with us? Tag us on Twitter or Instagram!